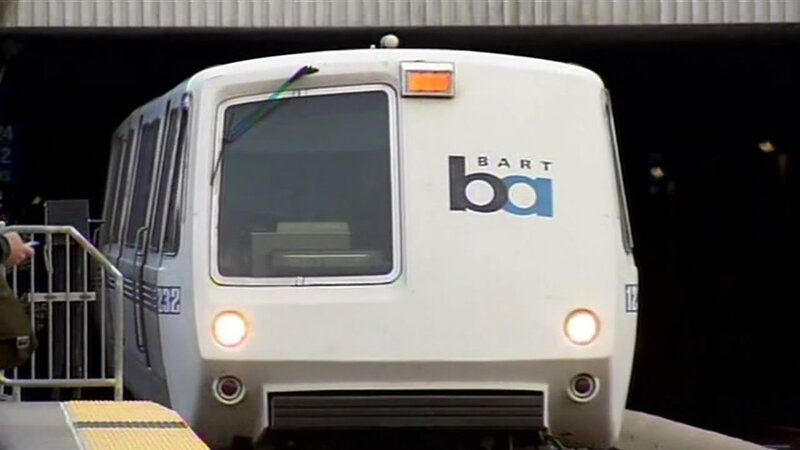 OAKLAND, Calif. (KGO) -- The West Oakland BART station has reopened and service has been restored between San Francisco and Oakland after it shut down briefly due to a truck that was stuck on the tracks. Around 7:40 p.m. a truck ended up on the tracks between West Oakland and Oakland's 12th Street Station. BART closed down the West Oakland station, and shut down transbay service between Oakland and San Francisco, according to BART spokesman Taylor Huckaby. The West Oakland station reopened around 9:15 p.m.
Service has been restored, but major delays are expected system-wide. BART police say that the driver whose truck ended up on BART tracks Wednesday night was arrested for suspected DUI.